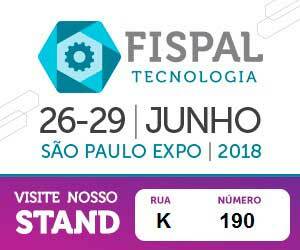 Information and training on the industry, coding and labeling techniques, and more, all at your fingertips. 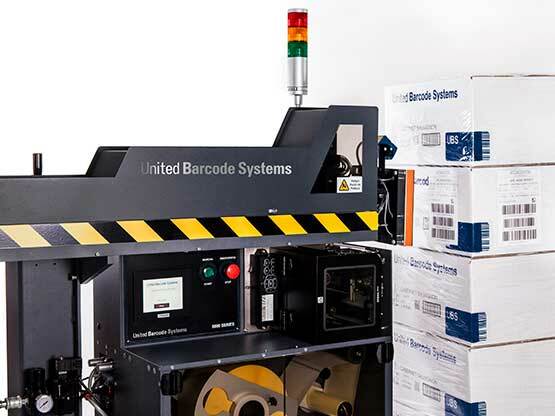 United Barcode Systems demonstrates its ability to consistently provide products and services that meet the requirements of the client and the applicable regulations. 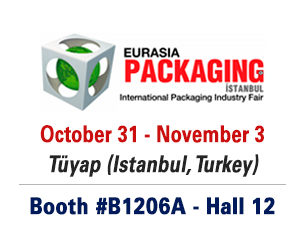 Your suggestions and requests are always well received and help us to improve our services. 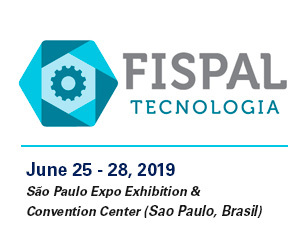 The Fispal Tecnologia 2019 will be held on June 25 – 28 at São Paulo Expo Exhibition & Convention Center (Sao Paulo, Brasil). 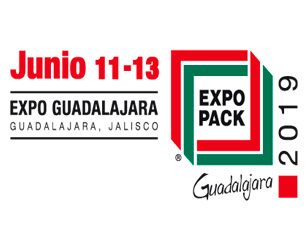 United Barcode Systems is an official exhibitor at Expo Pack Guadalajara 2019, which will talke place June 11 - 13 at Expo Guadalajara (Guadalajara, Mexico). 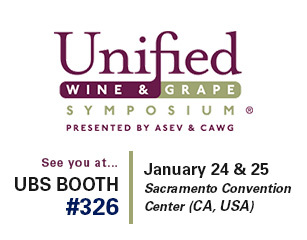 The 2019 Unified Symposium will be held on January 29 – 31 at the Sacramento Convention Center (California). 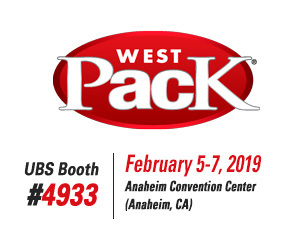 UBS will be at WestPack 2019 (Booth #4933), which will take place February 5 - 7 at Anaheim Convention Center (CA, USA). 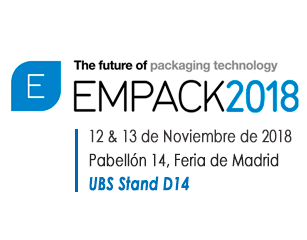 United Barcode Systems will be at Empack Madrid 2018 (Booth D14), on November 12 and 13 at Pavilion 14 of the Feria de Madrid. 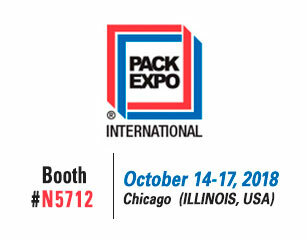 UBS will be at Pack Expo Chicago 2018 (Booth #N5712 – North Building), which will take place October 14 - 17 at Chicago (IL, USA). 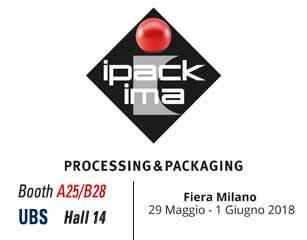 An international system exhibition showcasing each step of the food and non-food production chain: from processing to packaging, from warehousing to the point of sale. 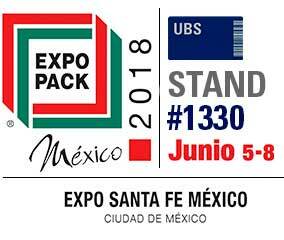 UBS will have its Booth (#1330) at Pack Expo Mexico 2018, which will take place June 5 - 8 in EXPO Santa Fe Mexico.